When Governor Evers was campaigning for his current job he often told voters Wisconsin’s roads are some of the worst in the nation and he could change that. The Governor says a new transportation budget proposal could solve the problem. 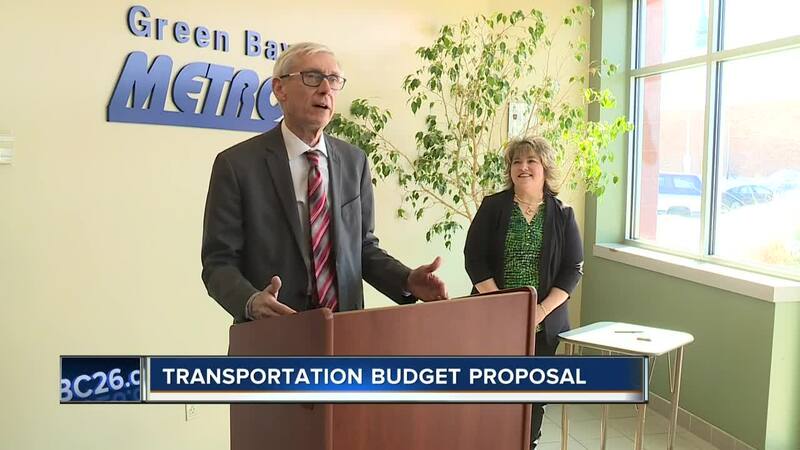 GREEN BAY, Wis. — When Governor Evers was campaigning for his current job he often told voters Wisconsin’s roads are some of the worst in the nation and he could change that. The Governor says a new transportation budget proposal could solve the problem. 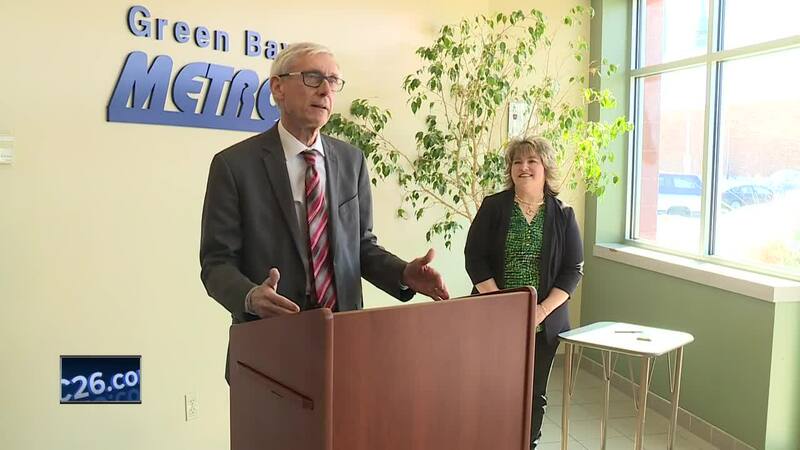 Governor Evers says he could raise nearly $600 million for the state if he is able to implement a new gas tax and registration fees at the DMV. The Governor's proposed plan is to raise the gas tax by 8 cents per gallon and to increase DMV fees for heavy truck registration, title fees and hybrid vehicle title fees. The Governor says he could plug more money into public transit than they've seen in two decades and he could also spend nearly $320 million to improve highways and local roadways. "The people of Wisconsin have spoken on this issue,” Gov. Evers said while visiting Green Bay on Monday. “This is one of the most important issues when I was running for office. People said fix the darn roads and that's the bottom line." "Actually, I’m very concerned,” said Republican State Senator Andre Jacque. “I really don't think what the Governor put forward is really a serious proposal in terms of having the ability to pass the legislature." Some Republicans say this budget plan doesn't give enough to local municipalities to get road repairs done. The Governor says he's optimistic he can garner bi-partisan support for his proposal.